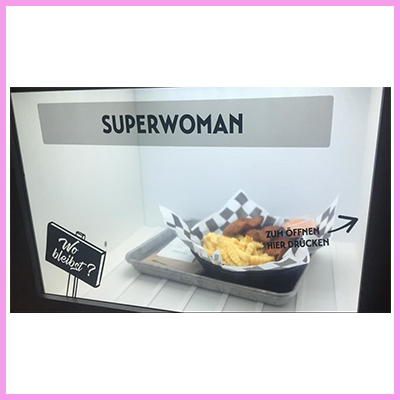 As you may know, here at CDS we have been working hard over the past few months to bring together the best possible offering on the TOLED display. 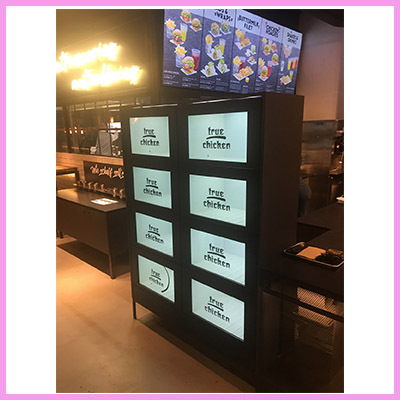 Launching our very own LucidVue display which created quite a buzz in the market and had an amazing response from both our customers and new contacts alike. However, it has become short-lived as in the last few days we have learnt some unfortunate news. We regret to inform you that Samsung have officially made the Transparent OLED Display Panel End of Life, which is the base panel used in all Transparent OLED products available on the market. This means that we, and other companies, can no longer offer this product going forward. There has been talk of a “Last Time Buy” option but as it will not be supported in the future we will not be offering this service to our customers. 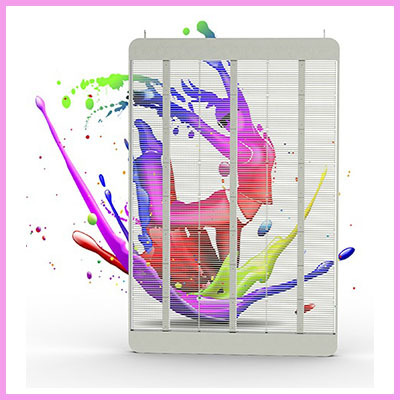 This is due to the fact that we would not be able to offer the full support our customers are used to if there are any future issues with the panels. 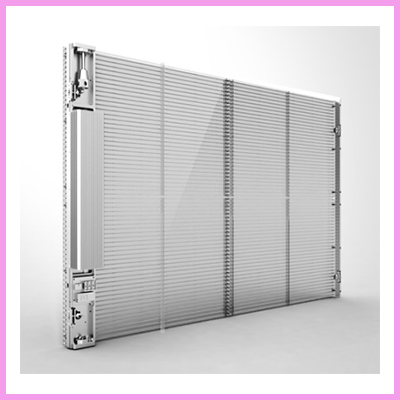 Problems with fragility and reliability could arise and we would not be able to rectify or replace the costly panel which could be expensive for all concerned. The reason for the EOL notice is quite simply that the global quantity is not high enough for Samsung (or any other major manufacturer) to justify the investment or to peruse with the impressive product. There is talk of LG also manufacturing Transparent OLED next year BUT we believe that with the Samsung decision this will now be in doubt. CDS wanted to warn their customers and acquaintances that the risk now is also that companies in the Far East, Europe and USA may want to offload their products as soon as possible to avoid the risk of being stuck with unsupported parts. This may also include B grade panels that were rejected for Tier 1 use that find their way into the ‘grey’ market. Our advice to people that have committed to this product is that they should try to cancel / return if possible due to the risk of lack of support going forward, or if you are going to receive the product ensure you have a 3-year warranty agreement for parts and labour to protect yourself and your clients. 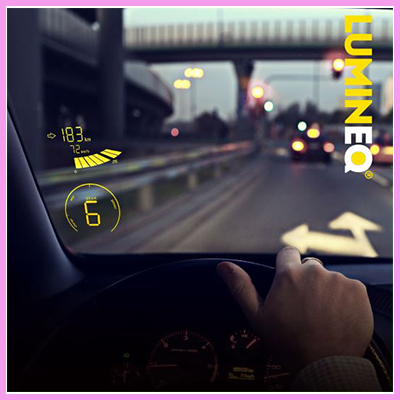 The closest alternative to the TOLED is the upgraded Transparent LCD panel and showcase solutions. Clearly not the same technology but you can still showcase products behind a transparent LCD glass in either a deep or slim Transparent showcase box. Custom showcase boxes are readily available to meet your requirements. Examples here. 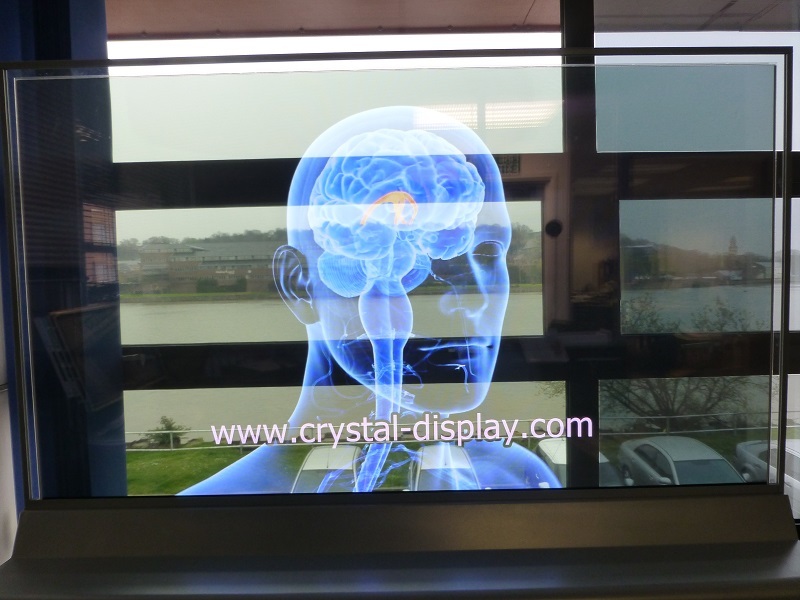 To discuss this matter further or to find out more information on our transparent displays please contact us directly via email or call our UK main office +44 (0) 1634 327420.